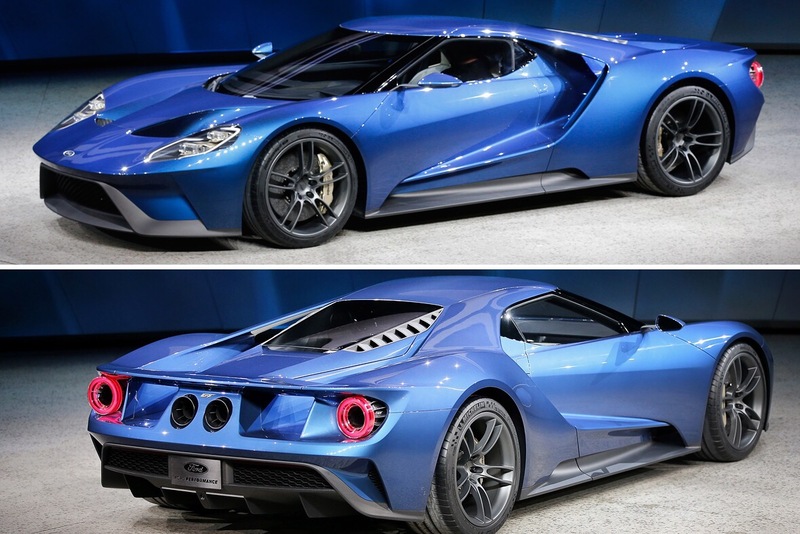 Think Ford GT and you automatically picture Le Mans and the 60s GT-40s bringing the fight to Ferrari. As well as the teal and orange GULF livery colours, you’ll also most likely imagine the twin white racing stripes traversing the deep blue sea of low angles and beautiful lines that form the modern GT’s sleek body. Next up, and synonymous with all American muscle, particularly the Ford GT-40 and it’s modern tribute, the GT, is it’s V8 heart. So what would you say if you found out the latest edition to the GT family has decided it doesn’t fancy a V8? What would you think if it wanted a V6 instead? You’d first no doubt gasp in horror, perhaps calmed somewhat in the knowledge it had asked for twin turbos. Turbos are looking to be the future in maintaining high horsepower without pushing emission limits. I’m all for technological progression, and as far as the following video shows, I think the new Ford GT is something to behold.